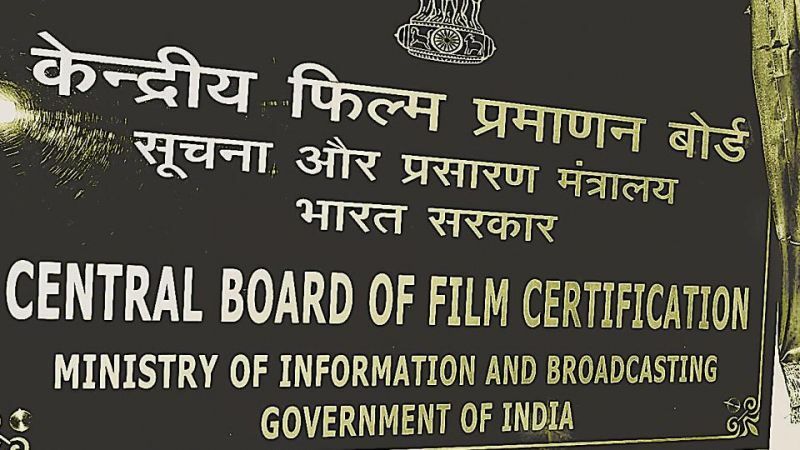 Mumbai, Apr 10: The biopic on Prime Minister Narendra Modi, starring Vivek Oberoi, has received a certificate from the Central Board of Film Certification (CBFC), ending days of uncertainty over its release. The film, titled "PM Narendra Modi" and directed by Omung Kumar, has been criticised by the opposition parties, who claim that the biopic could give undue advantage to the BJP in the polls as it will arrive in theatres before the 2019 Lok Sabha elections. On Tuesday, the Supreme Court had dismissed a petition filed by a Congress activist seeking stay on the film's release, saying the Election Commission would be an "appropriate" place to seek the redressal. The CBFC issued a 'Universal' certificate to the film ahead of its release on April 11, the same day when the seven-phase polls begin. "We are very happy that we got the 'U' certificate from the Censor Board, and finally the film will be releasing on April 11. We are also very relieved that the Supreme Court has rejected the plea... It is clear now from everywhere," producer Sandeep Singh said in a statement. "I hope no political parties across India has any problem, because the Election Commission, the CBFC, and all the courts have cleared all the pleas, and our film is ready for release. We are grateful to each and everyone who have prayed for us," he added. Producer Anand Pandit said "justice has been served" as the film has cleared its "final hurdle" towards getting released in theatres.